A golden yellow/ red oil with virtually no odor. 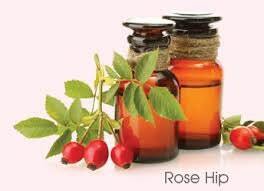 Rosehip oil is manufactured from seeds of rosehips and extracted using the cold pressed method of extraction. It is a natural source of Essential Fatty Acids including Linoleic and Linolenic Acids.